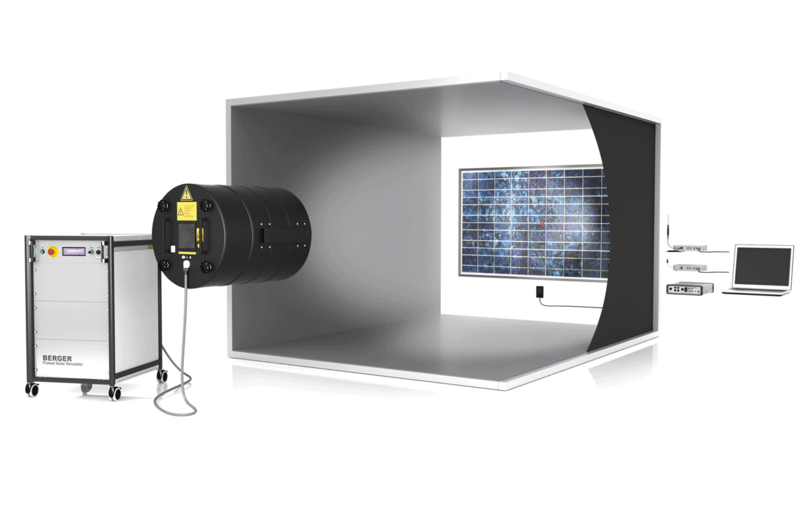 BERGER Lichttechnik is the independent source for accurate, reliable and repeatable solar simulation and measurement equipment. Our test systems validate the manufacturing process and verify product performance. In 1973 our first customer used our solar simulator to test PV panels for telecommunication and weather satellites, now we are the leading supplier to the industry. Our focus and dedication is to provide our customers with the most accurate measuring systems available in the terrestrial and extraterrestrial photovoltaic industry.